Established in 1998, Interlink is a smaller, independent school with a professional, friendly environment and a great social program! 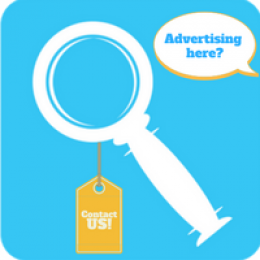 It offers exceptional service, a unique character and individual attention. 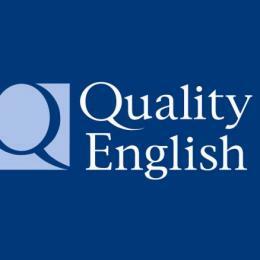 Interlink is accredited by Quality English, an international organisation that selects only established, independently-managed English Language centres of outstanding reputation. At Interlink we value the individual. We understand that learning a language is a major investment in a person’s future and our individual approach provides personal attention and support.